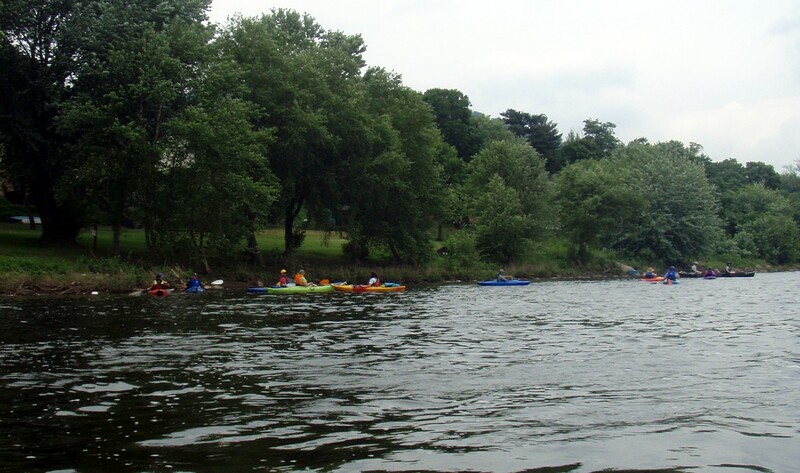 Trip down the Susquehanna River from Marysville to City Island. 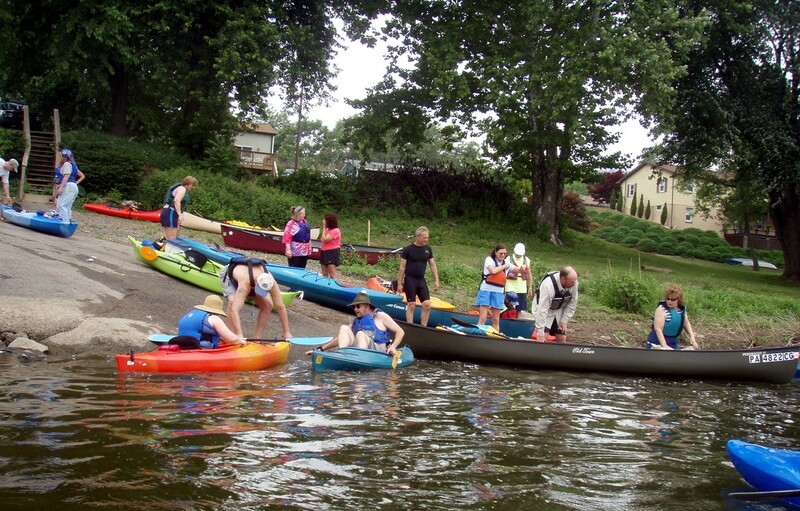 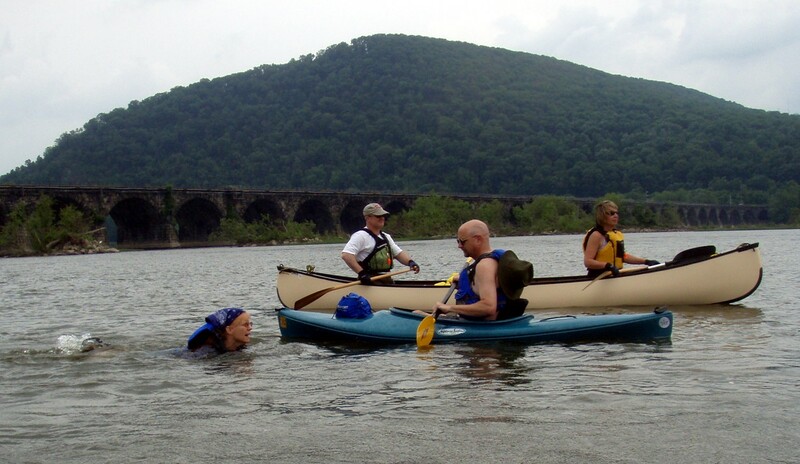 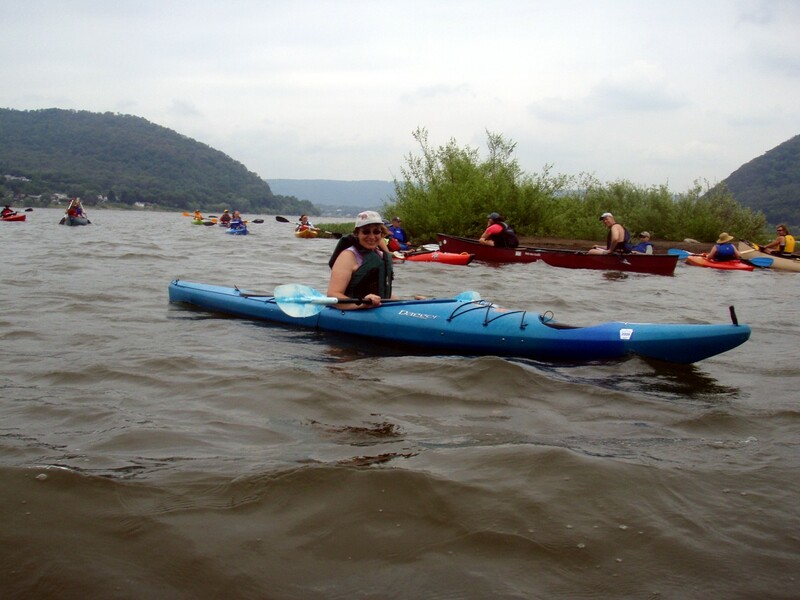 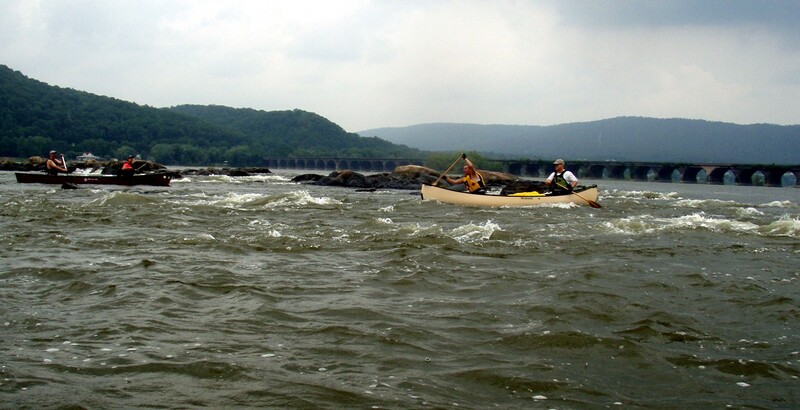 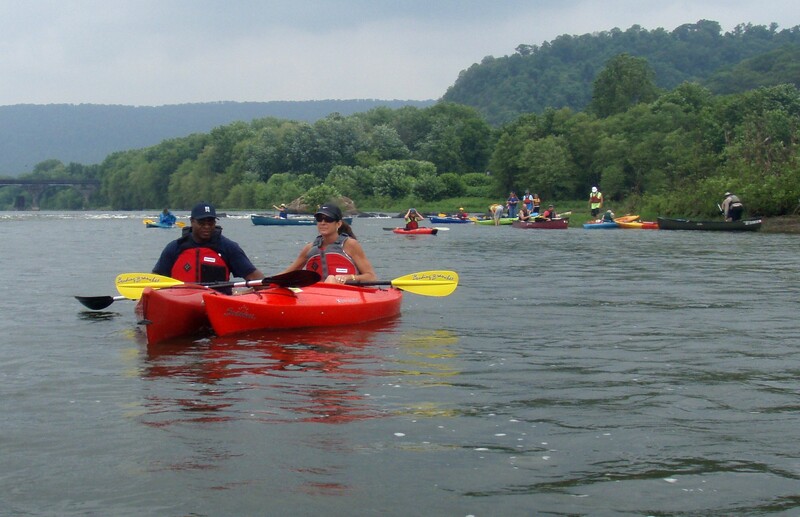 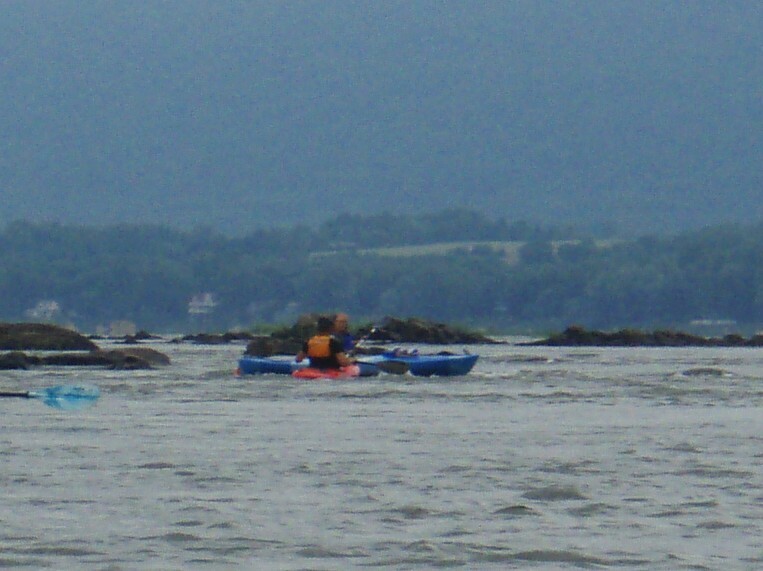 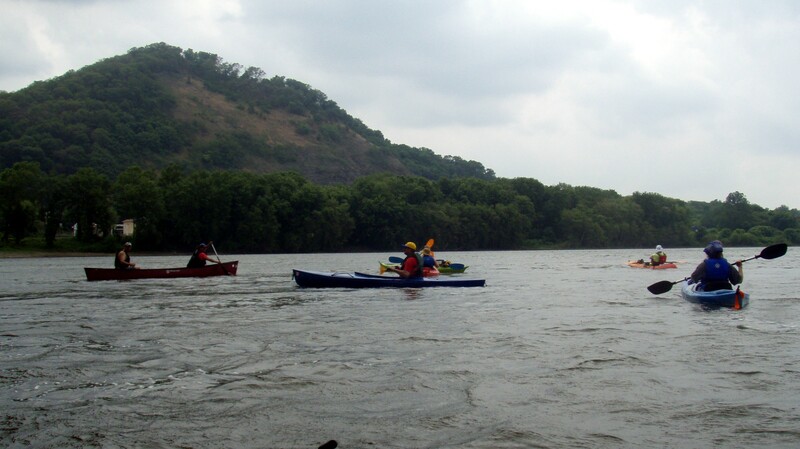 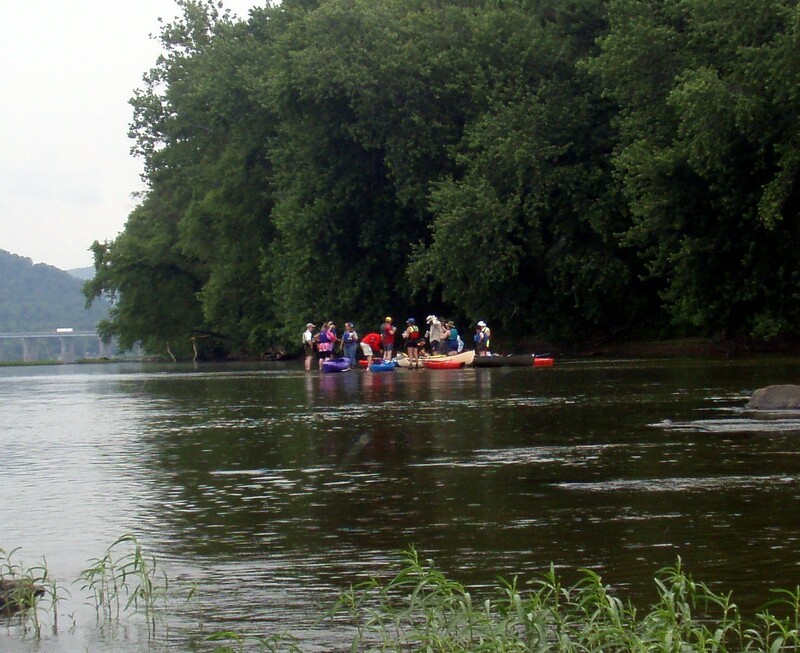 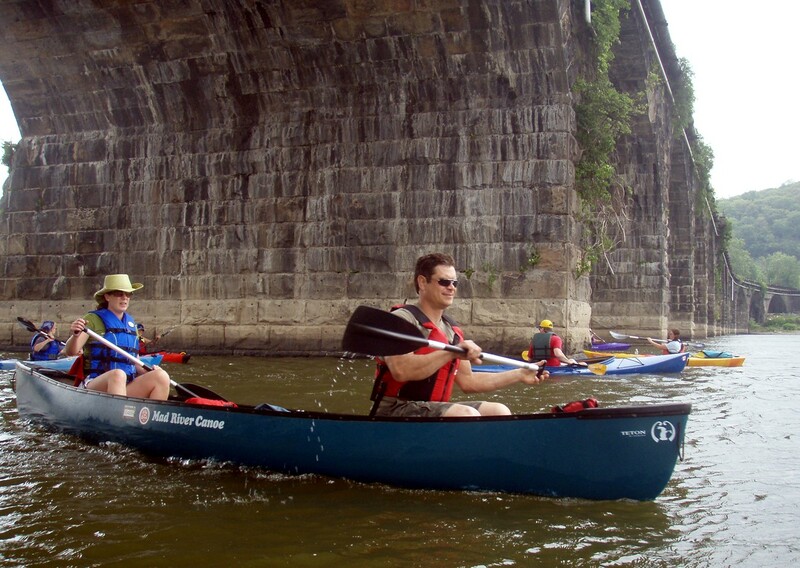 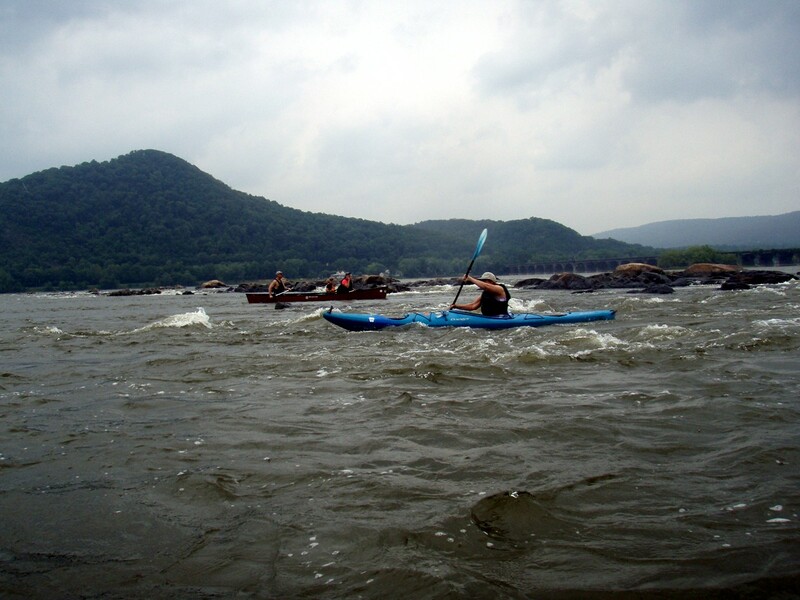 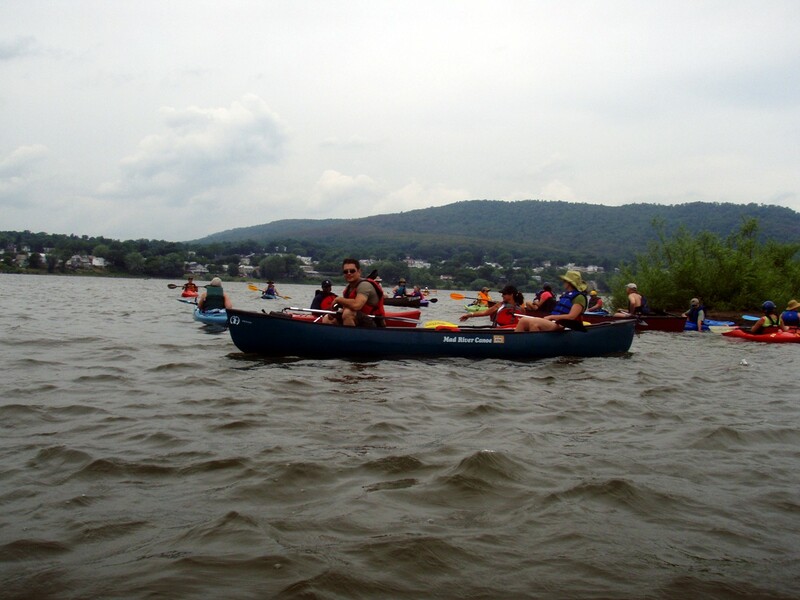 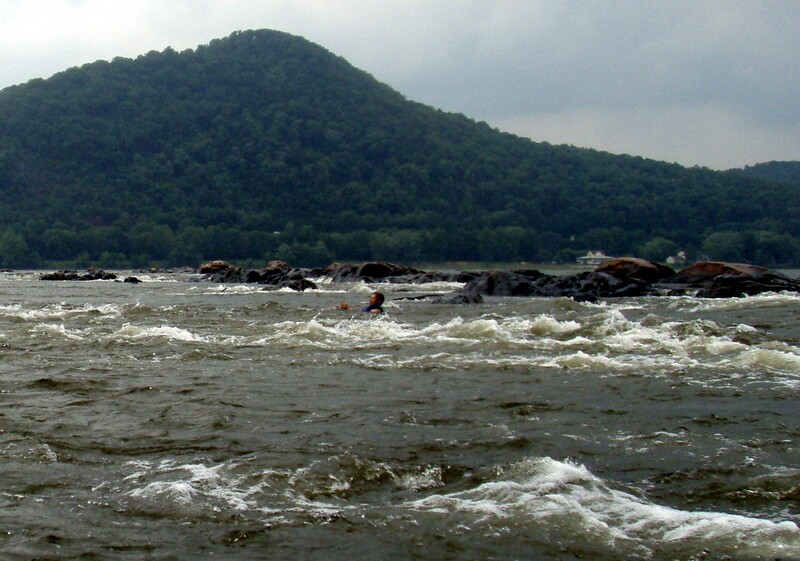 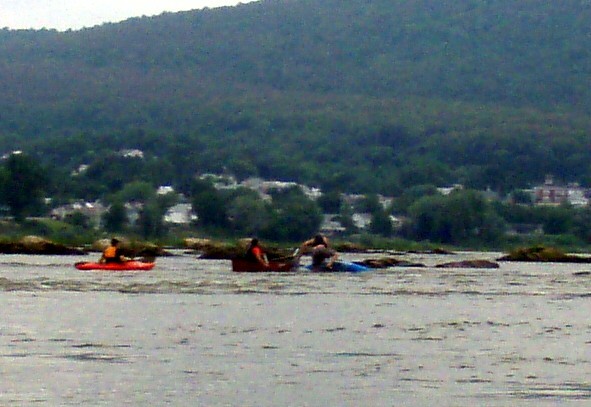 Susquehanna River trip on June 3, 2007! 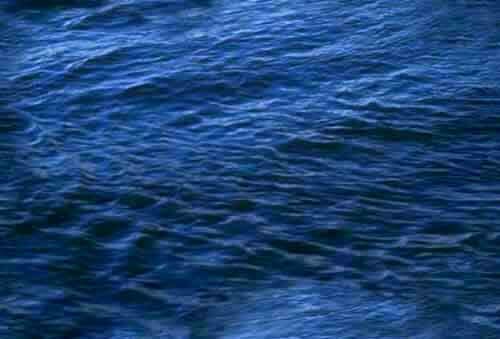 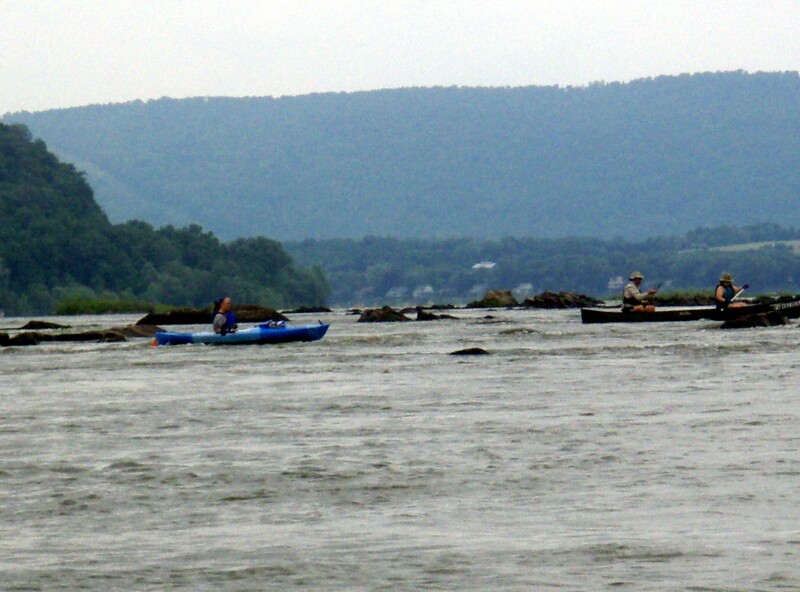 We had a nice trip down the Susquehanna River today. 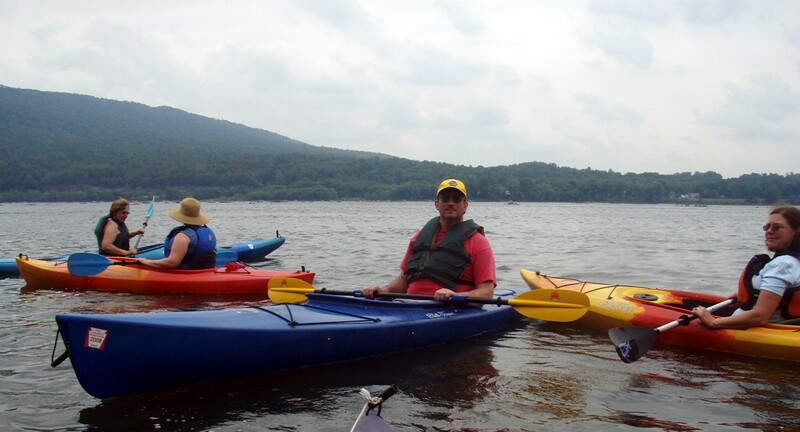 It was a warm comfortable cloudy day. 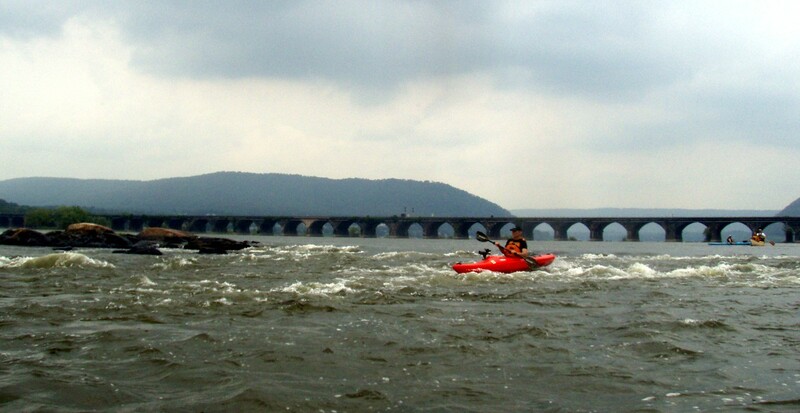 The Susquehanna River gauge at Harrisburg was a nice  3.7 feet.